The British Library is in the process of digitising its 6.5 million sound recordings. The audio is in more than 40 different formats from wax cylinders to MiniDiscs so staff are having to hunt down old machines to play back the audio. 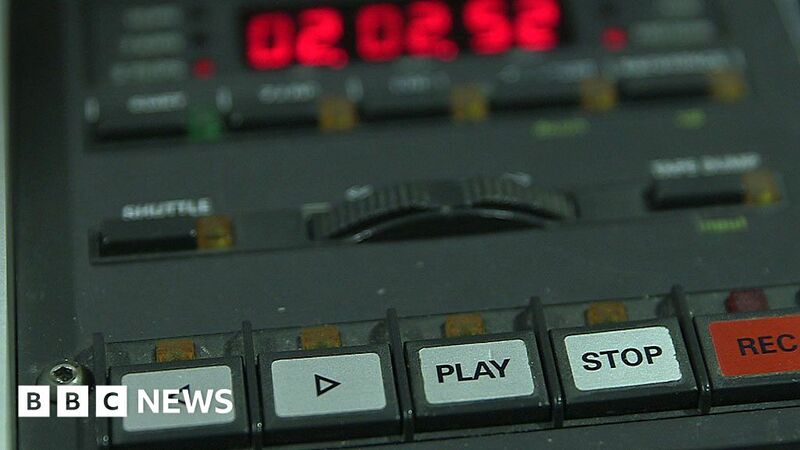 Some recordings are also degrading and could be lost within 15 years unless they are digitised. October 11, 2018 Comments Off on What works for treating children’s colds?